Forget super sweet smoothies load with too much sugar. 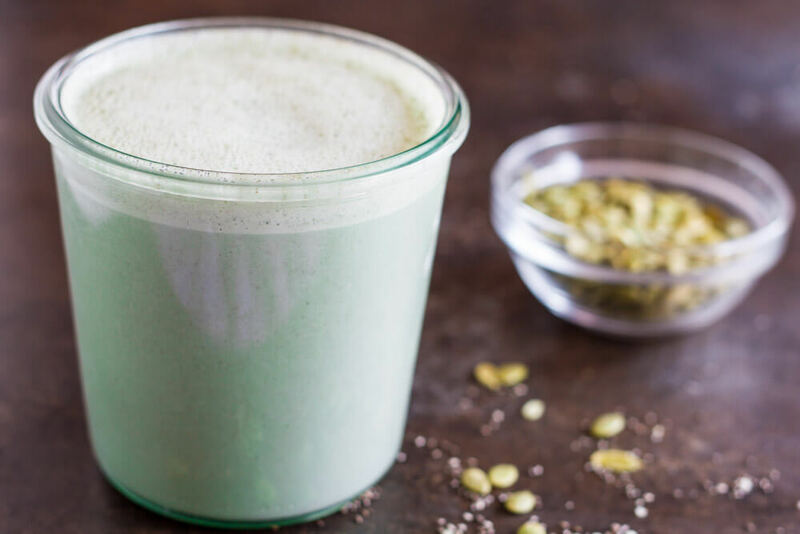 Try using this green milk as a base to make healthier, more nutrient-dense smoothies that won’t leave you with a sugar hangover. I’ve never been a fan of fruity smoothies that feel like a big fat sugar bomb in my belly. I prefer creamier smoothies that have a balanced ratio of carbs, protein, and healthy fats. And although I’ve never been one to drink a smoothie in place of a meal, recently I’ve had to make some adjustments in my diet as I work with a new practitioner on my healing journey. I’ve had to limit more things than usual and am finding smoothies an easy way to get the right amount of vitamins and essential nutrients into my body. 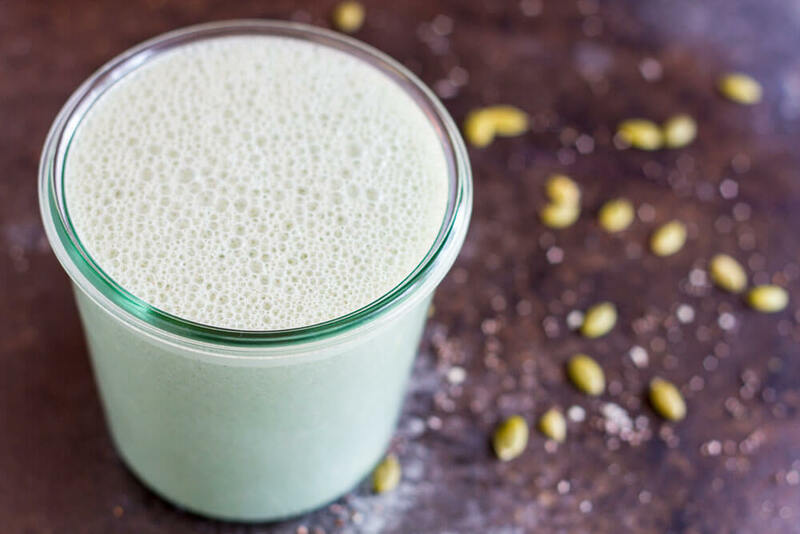 I’ve experimented a ton with homemade dairy free milks and found that I like pumpkin seed milk the best, not only for the awesome nutrient content but also because it really does taste good to me. I started making an unstrained version of pumpkin seeds milk and adding a few other superfoods to it to make my smoothies more filling. 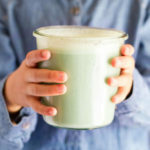 This Green Milk has now become a staple in my kitchen, and I use it as a base for all of my smoothies. PUMPKIN SEEDS: a nutritional powerhouse loaded with protein, magnesium, zinc, manganese, iron, and so much more. A 1/4 cup of pumpkin seeds has about 8 grams of protein. HEMP SEEDS: two tablespoon of hemp seeds contains 300 milligrams of potassium, 5 grams of carbohydrates, 3.2 grams of fiber and 6 grams of protein along with 26 percent your daily need for iron of and about 16 percent of your daily vitamin A.
CHIA SEEDS: high in antioxidants, omega 3 fatty acids, fiber, and minerals like calcium, phosphorous, and magnesium. One tablespoon of chia seeds has about 3 grams of protein. SPIRULINA: said to be the most nutrient-dense food on the planet. Spirulina is loaded with B vitamins, iron, calcium, and vitamins A, C, D, and E. It is also a source of potassium, calcium, copper, magnesium, phosphorus, selenium, sodium and zinc. The recipe below contain about 17 grams of protein. Plus healthy fats and lots of other essential vitamins and minerals. 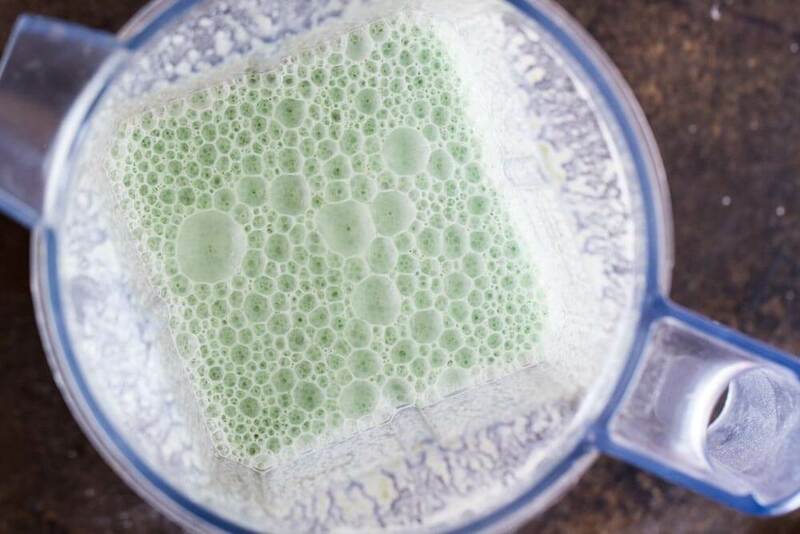 When I use this green milk as a base, it makes a smoothie I can feel good about drinking. And I’ve found that it keeps me full and satisfied for hours. I make each batch on green milk as I use it. It takes less then a minute to whip up in my high speed blender. No need to strain. You will notice that I add a couple of cubes of ice to it so it stays nice and cold when I blend it. I’m not a big fan of sugary bananas in my smoothies, so I’ve done some experimenting to see what else I can use to create a nice thick texture. My three favs are avocados, steamed and frozen cauliflower, and steamed and frozen zucchini. I know these aren’t typically what you think of when you think of smoothies, but all 3 are actually really good. I can’t even really taste them. Ever since I have been freezing steamed veggies in the freezer, I’ve realized how easy it is to get more veggies into my diet this way. I currently have leftover kale and chard in the freezer right now from earlier in the week. I’ve also added cooked sweet potatoes and winter squash to my smoothies. I usually add one fruit in to sweeten my smoothies a bit. Mangoes and cherries are my current fav. Costco has both organic frozen mangoes and cherries, so we have a big stock in the freezer. I’ve also been adding figs since they have been so abundant at the Farmer’s Market. You can also add a date or a titch of maple syrup or raw honey. Oh, and you can also freeze this green milk in large ice cubes for use later. THESE are the large ice cube trays that I use. Have a healthy rest of your week. Process everything in a high powered blender for 30-45 seconds. No need to strain. Use immediately as a base for smoothies. Can be frozen in large ice cubes for later use. * THESE are the LARGE ice cube trays that I use to freeze my green milk in. ** This is a completely unsweetened milk. Feel free to add a titch of maple syrup or honey (or even a date) if that suits your taste better. This looks nourishing! I have all the ingredients and will give it a try tomorrow. Thank you. You are welcome, Kerry! Enjoy. Looks great! I can’t wait to try it. I’ve been making almond milk at home but it can become a pain to strain it. 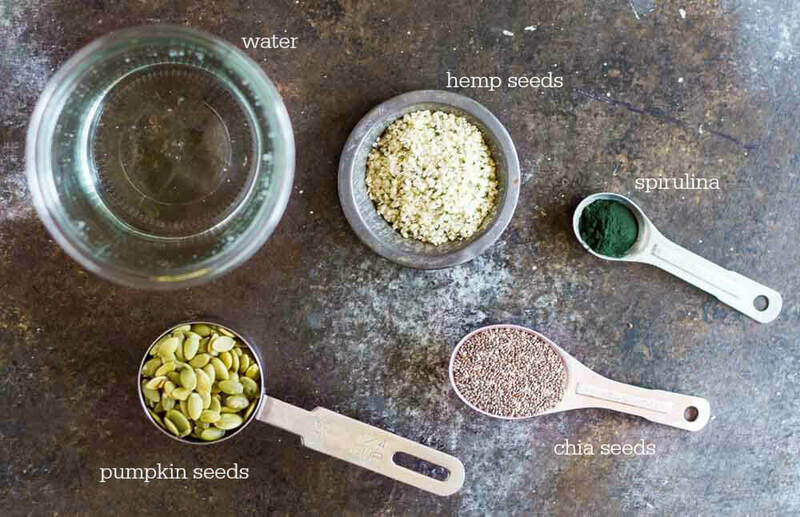 Question – how long do you recommend soaking the pumpkin seeds? Do you also recommend soaking the hemp and chia seeds too? Oh my gosh, I just LOVE this idea! 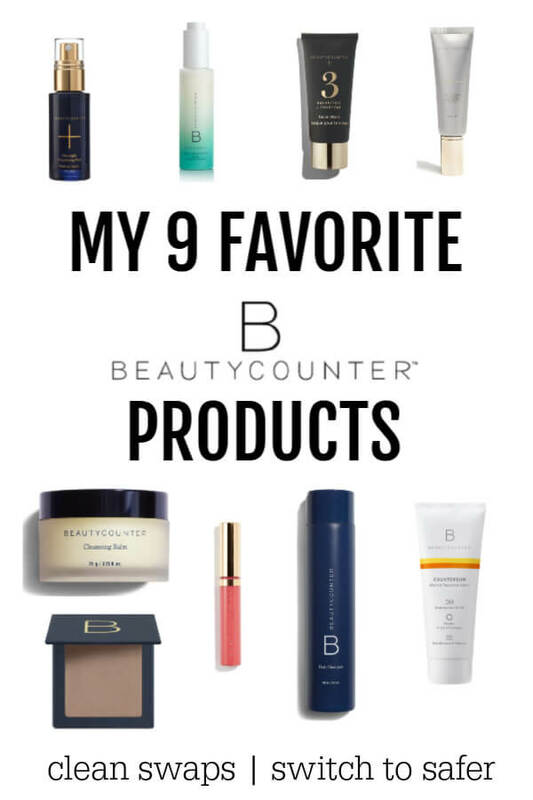 The color is beautiful, and the ingredients are stellar! I m going to try this very soon!! Just need to get some pepitas and spirulina first! Thanks, Tessa! Hope you love it! First of all that glass is so cool! I love it! 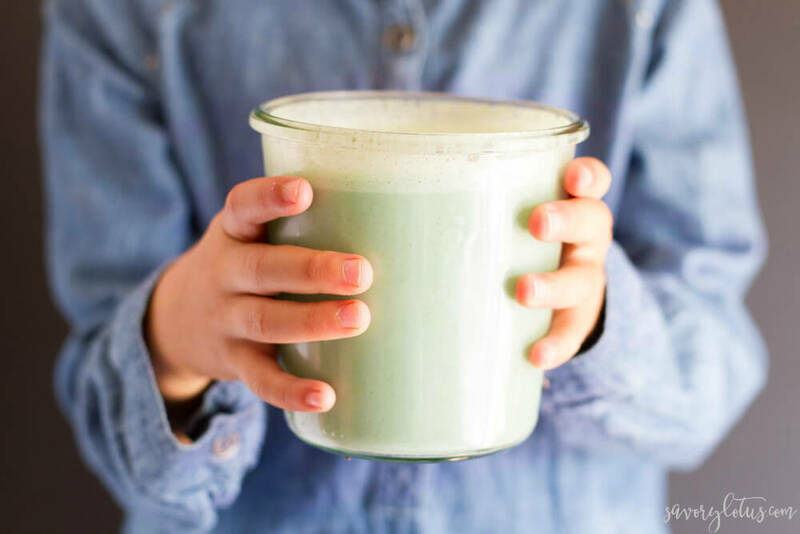 This homemade milk sounds amazing too, I would never have thought to make this healthy green milk and it sounds delicious. Yummy! I never tried making milk with pumpkin seeds but I’m loving the gorgeous color! I’ll definitely have to try this to blend into my matcha or coffee in the morning. I bet it would be fab in matcha!! I had no idea green milk was missing from my life until now. 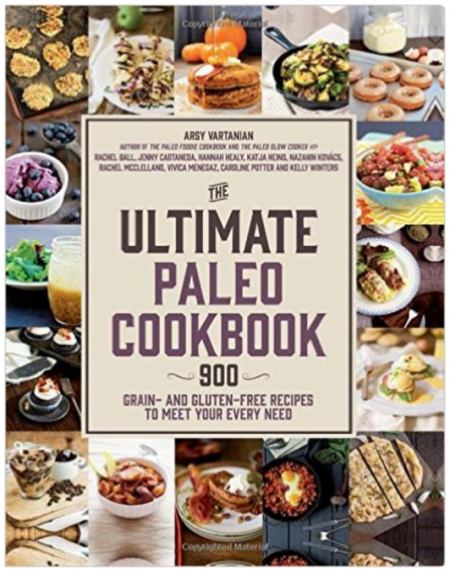 Looks fabulous and that roundup of ingredients is such a macro/micronutrient powerhouse blend! Yes! I love getting all that goodness in one shot. Wow this looks delicious, and I’ve been trying to cut back on the amount of fruit to greens I put in my smoothies, so I need to try this right away! This is so creative. We’re dairy free, but I want something more nutrient dense for my toddler. Thank you! 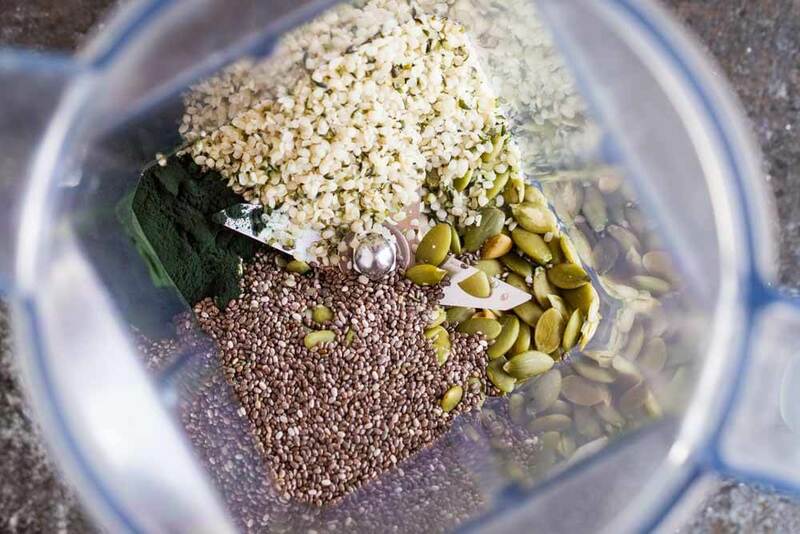 I just LOVE this superfood seed milk! It’s beautiful and nutrient dense! I’m very into making my own nut milk lately. Thanks for sharing your take on dairy free milk. I can’t wait to try it !